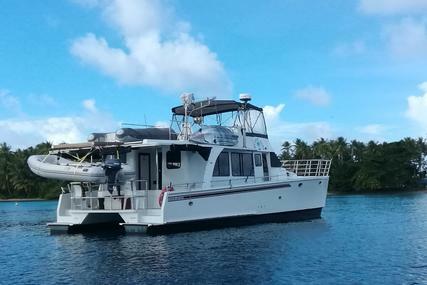 Search for boats in Marshall Islands. Download full specs and find a great deal for your next right boat. Popular listings in Marshall Islands are Malcolm Tennant.